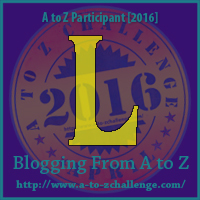 L is for the Lotus Flower at the Chinese Golden Dragon Museum. The Lotus Flower is a hugely colourful sculpture situated in the forecourt of the museum. This museum is one of the most popular tourist attractions in Bendigo and is known as the ‘Chinese cultural centre of Australia’ according to the museum’s website. 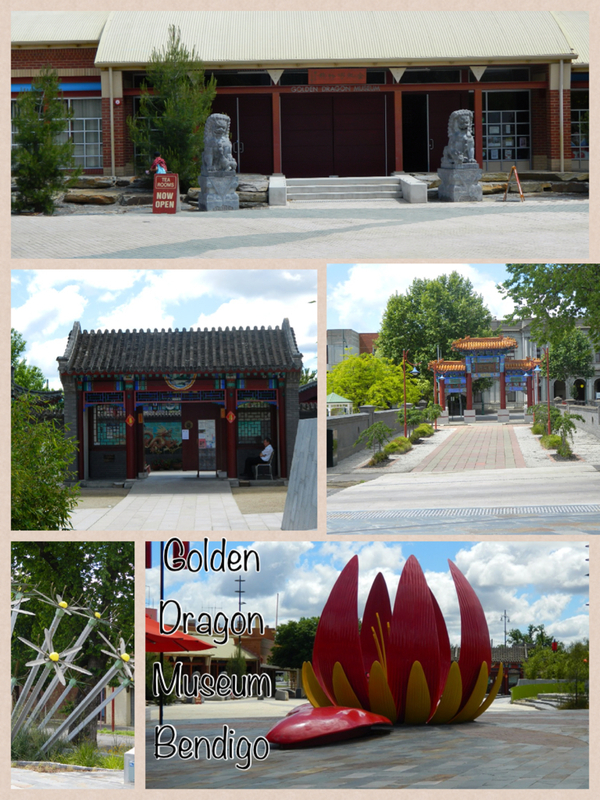 To visit the Golden Dragon Museum, is to get an education in Chinese culture and the life of the Chinese on the goldfields during the goldrush. The collection of Chinese artifacts is amazing and has to be seen to be believed. The exhibitions make links between the history of the Bendigo Chinese and the Chinese Revolutions with incredible artifacts from these periods. These displays are fantastic. The Chinese have had a huge impact on the history of the Bendigo from the goldrush of the 19th century to the present day. The displays depicting this period in both Bendigo’s and China’s history are amazing. It is not at all surprising that the The Golden Dragon Museum, with its reputation, brings many tourists to this city. And here was I thinking Long Gully was next…..